Scientists have long known that Crohn’s patients – even when they are in remission – suffer from fatigue and low quality of life.So when Tara Raftery, a research dietitian at Trinity College in Dublin, Ireland, who works specifically on Crohn’s disease, saw emerging evidence suggesting a lack of vitamin D may alter muscle function and strength she decided to set up a study investigating the possible effects of vitamin D on fatigue and quality of life in Crohn’s patients. Crohn’s disease is an inflammatory condition with no known cure and often causes diarrhea, abdominal pain, mouth sores and joint pain. Patients often feel extremely fatigued – either from the extensive medicines they have to take or from the disease itself. Raftery said she and her doctorate supervisor, Maria O’Sullivan, performed a three-month study, where half of the participants – all Crohn’s patients who were in remission – were given vitamin D supplements and the other half were given a placebo. At the end of three months, the researchers repeated those measures. Raftery said they also found the patients who had vitamin D levels of above 30 ng/ml had a significantly higher quality of life compared to those patients who had less than that and those patients taking the placebo. “In terms of fatigue, what we found was that when the levels were 30ng/ml or more, the patients reported significantly less physical fatigue, as well as mental and general fatigue,” Raftery said. 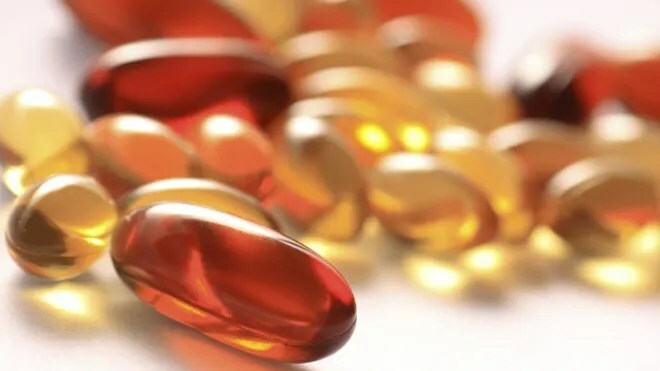 Raftery said these findings are the first to suggest the potential benefits of vitamin D supplementation in Crohn’s patients to improve muscle function, fatigue and quality of life. While more studies need to be done, researchers are hopeful. Raftery is currently conducting a larger study – containing more participants studied over a one-year period – to confirm her initial findings. Raftery will present her findings at Digestive Disease Week in Orlando during the week of May 20.